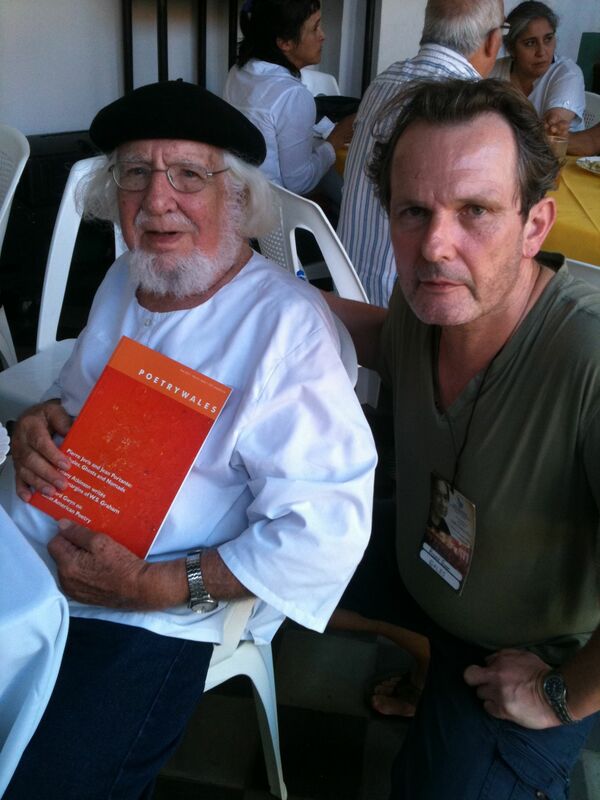 Yesterday I was introduced to one of the great poets of the 20th century, Ernesto Cardenal, on the fragile grounds that I have translated some of his poems, two of which appeared in Poetry Wales last year. 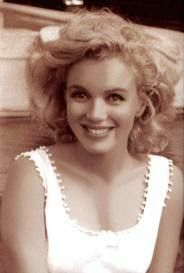 There follows a translation of one of his most well-known poems, along with the original Spanish. A very moving poem by Cardenal and an excellent translation. I certainly believe that “Poetry can only be translated by poets”.